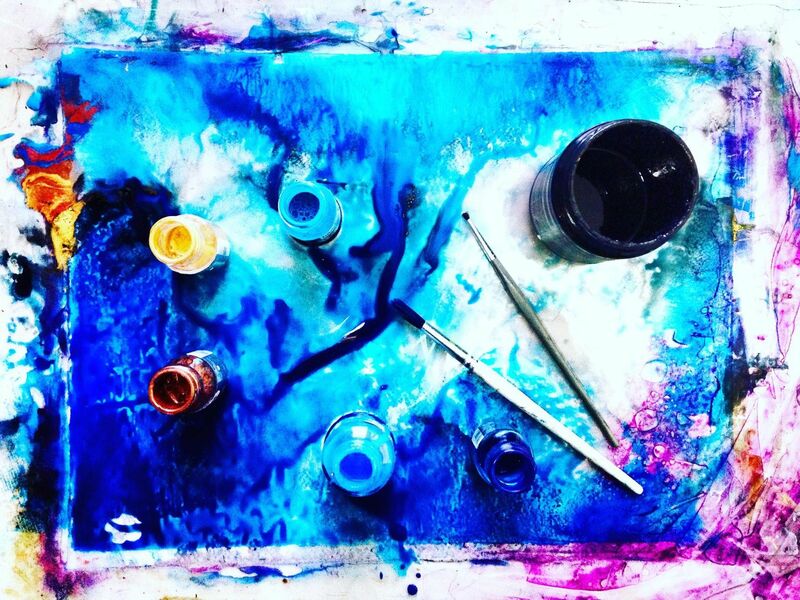 The London Professional Artists Meetup is a group for professional artists based in and around London who are serious about creating, exhibiting and selling art. 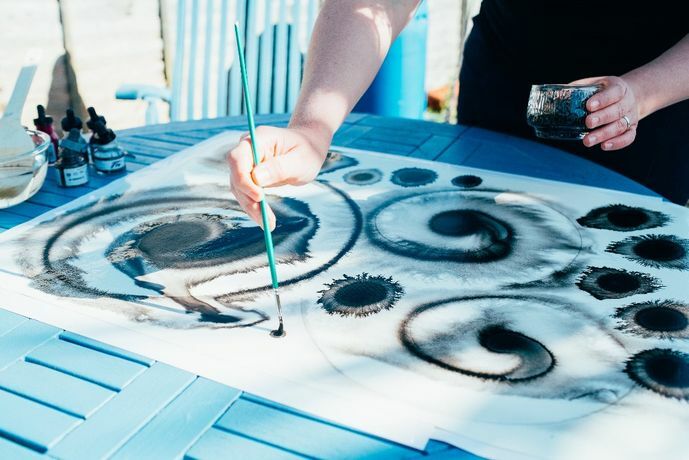 This network is a way for artists to meet with each other (on and offline) and to exchange ideas and useful information, network, and collaborate. Primarily aimed at artists working in the visual art space (painters, sculptors, mixed media artists, ceramicists, glass artists, installation artists), this network is also open to other creative who would like to come along. 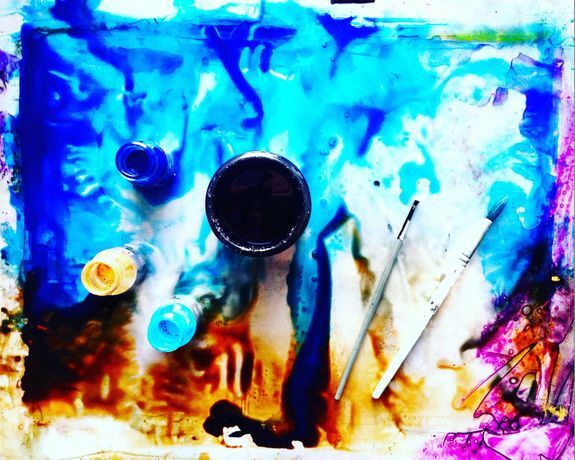 This group is specifically aimed at professional artists or those who would like to become professional artists. To be a professional artist, you do not need to be a full-time artist. 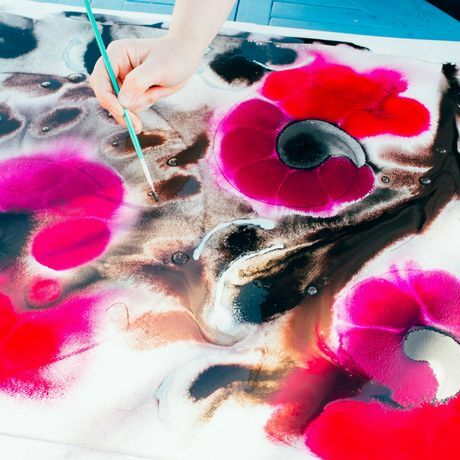 But you do need to have created work that you have sold or exhibited. 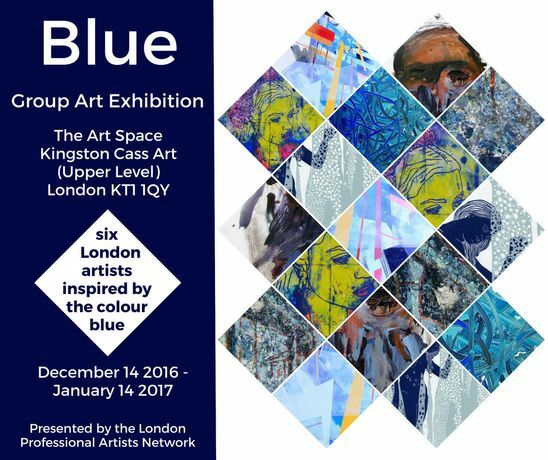 This network holds monthly social networking drinks, monthly peer review workshops, has an extensive social media presence, and is launching a rotating program of group art exhibitions beginning with the inaugural Blue show in Kingston, Southwest London on December 14 2016 - January 14 2017. To find out more, check out Facebook page at https://www.facebook.com/LondonProfessionalArtistsMeetup/. To join us for free, https://www.meetup.com/London-Professional-Artists-Meetup/. 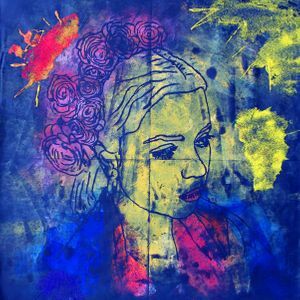 For any questions, get in touch with the founder of the network, London artist Vera Blagev at vera@veraveraonthewall.com or 07463 413 441 or via www.veraveraonthewall.com.